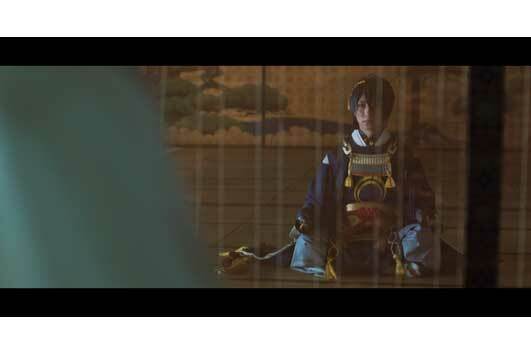 The live-action version of popular franchise Touken Ranbu is due out January 18. 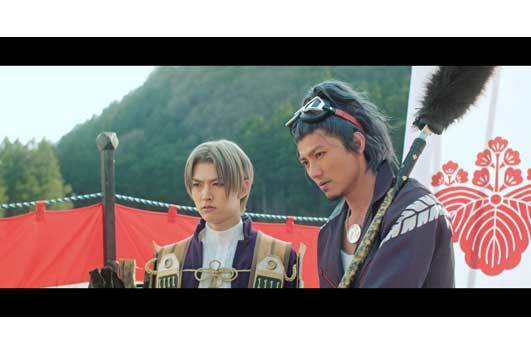 To get the hype machine rolling, Toho Cinemas has revealed a few stills taken on the set of the film. 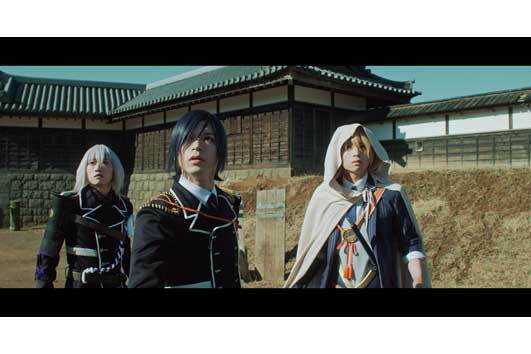 The film stars the cast of the Touken Ranbu stage play, which includes Hiroki Suzuki, Yoshihiro Aramaki and Ryo Kitamura. 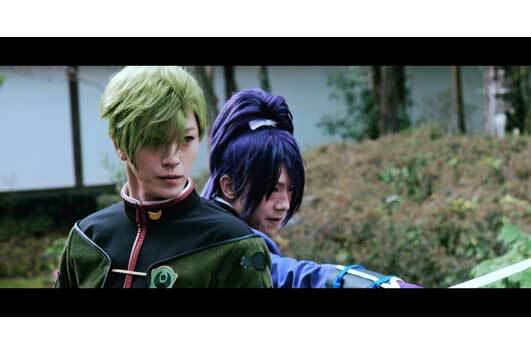 It’s directed by Saiji Yakumo (Ankoku Joshi) and written by Yasuko Kobayashi (JoJo’s Bizarre Adventure anime). 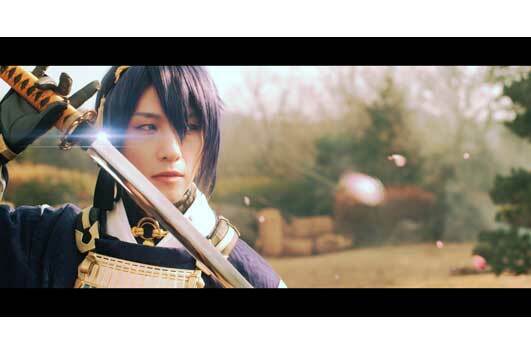 Based on the hit mobile game, see Japan’s most famous swords like you’ve never seen them before—as handsome warriors! In the year 2205, the past is threatened by historical revisionists who seek to change it. 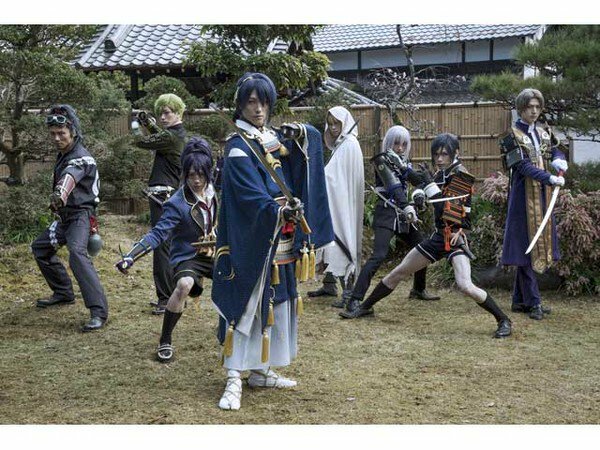 Protecting history becomes the task of a boisterous band of swords that are brought to life in the form of men, like Yamatonokami Yasusada and Kashuu Kiyomitsu—the two prized weapons of a Shinsengumi captain. Beyond their battles, these legendary swords and spears lead charming daily lives at a certain citadel where they hope to reunite with other weapons from the past. But Yasusada wishes for the one thing that he knows is taboo—to see his master again.